So who were the Nabateans? What were the people who built Petra like? How did they think? 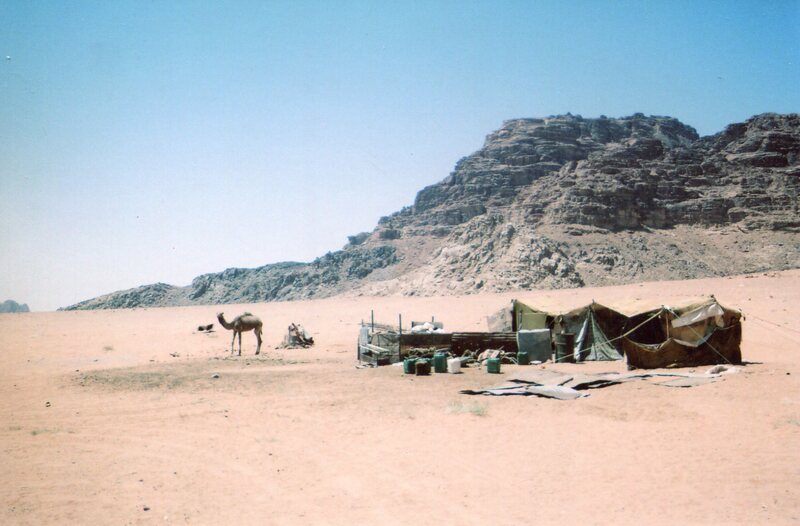 The Nabateans began as hardy desert nomads who knew lands nobody else would venture into. They were experts at finding waterholes, and they kept them well-guarded secrets. They were thus able to carry frankincense and other goods from the southern peninsula to the Fertile Crescent. They first became known in the 4th century BCE, and their reputations grew quickly. In the early days, they scratched out livings with small flocks of sheep and goats. They lived in tents, as many people in the area do now. Their art was simple at first. Some sculptures of gods only have a square head, a line for the mouth, one line for the nose, and two for the eyes. Specialists have said that their early gods represented the basic forces of nature. Dushara was the main god, and he personified the sky, and represented mountains, storms, the sun and rain. Al Uzza represented fertility and strength. Shaz al Kum was a god of the night, a messenger and a protector of caravans–traders must have asked him for security as they bedded down for the night on the desert sands. Manat was associated with fate. 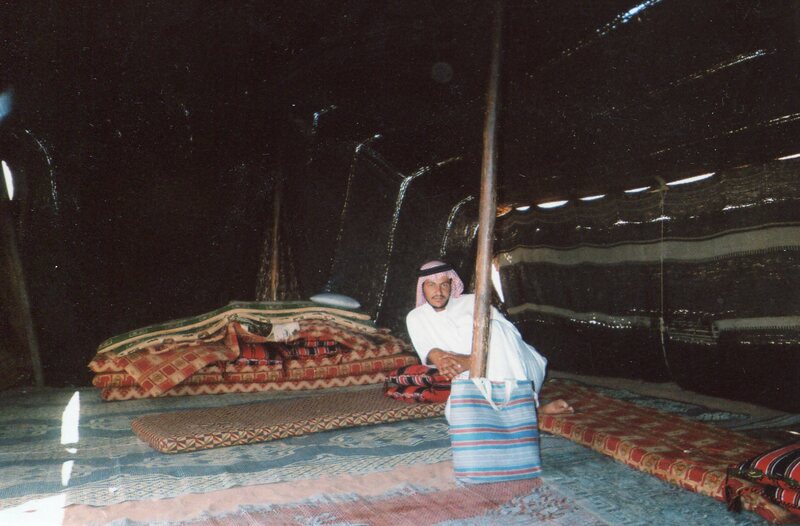 I asked a Bedouin who was living alone in a tent in eastern Jordan if he gets bored in the desert. “Why would I be bored? I have the sun and the moon. And I can think about what I want to do with my life.” Traditions of relating directly to nature are still strong. But the Natateans’ lives were about to become more complex as they made money from trading and protecting other people’s caravans. Their art and religion would be influenced by cultures in all directions, including Egypt, Mesopotamia, Persia and the Greco-Roman world–a heck of a windfall. But they retained many of their old mores. The ways they blended all these currents make Petra worth lingering over. If you spend quality time there, you’ll never forget it. We’ll explore more of it in Facts and Maybes about Petra, Part Three. You can also go to Facts and Maybes about Petra, Part One.